Bumpers - Bumper Braces - Bolt-on Rear Bumper Bracket. Coach and Equipment - Bolt-on Rear Bumper Bracket. The Frame Extension Bumper Angle is manufactured and fabricated by Coach and Equipment. 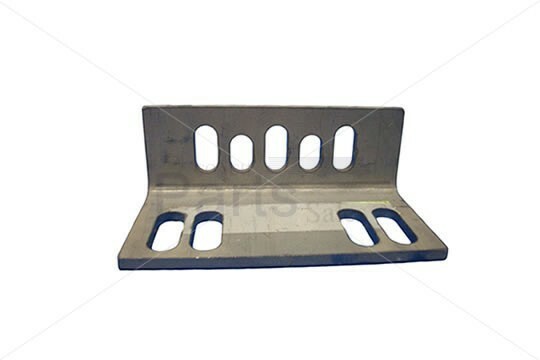 This Frame Extension Bumper Angle is used to mount bumper extensions on many bus models.